So, why did I choose those books? I am a fan boy of police procedural stories (Jeffery Deaver is the BEST in this category) and the DNA-genetic approach was intriguing me. I had tons of questions and a very good friend of mine answered all of my questions on the subject. So what’s the story of the first book ? 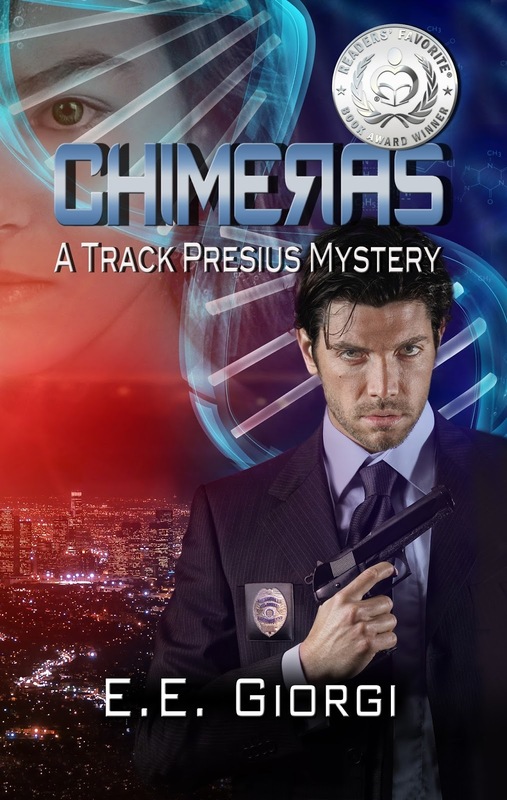 A detective with a dark side is trying to solve a missing-person case. With a strange twist the missing case is transformed to a series of deaths relating to a company that performs genetic research! The dark side of the detective is based on his primitive instincts and that is a result of genetic chimeras. I dont want to spill the beans and that’s way i will not write more about the book. 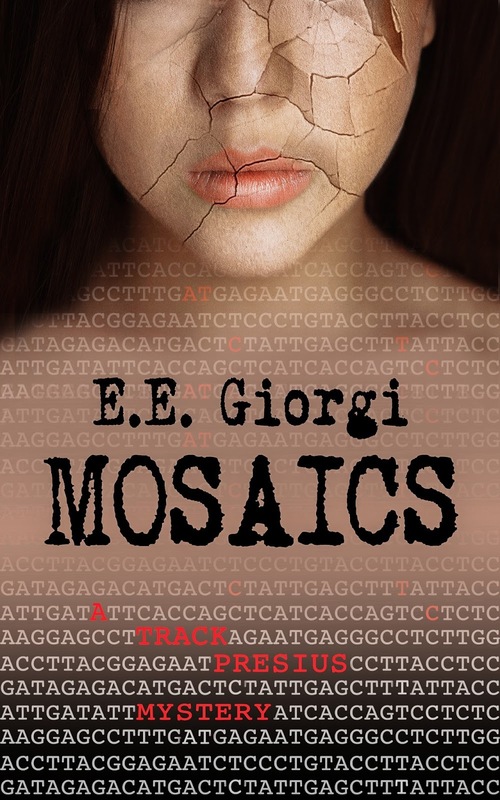 The story is well written and has a technical base around genetics. The book challenges the ethics of DNA research and at what cost we are going to change the quality of our life. The second book is the sequel of the detective’s story. The detective doesnt seem to be so stable as in the first book. He has health problems and the biggest one is that he is now trying to catch a serial killer who is defacing his victims with acid! The main story is around a HIV research facility which is doing human trials on a new vaccine. The detective is running out of time as his body crashing and everyone has abandoned him.